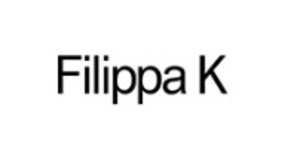 Filippa K designs ready-to-wear and accessories for women and men and a Sort Sport collection for women. Rooted in the Scandinavian design tradition of soft minimalism and functionality, they create styles that are clean and simple by look but rich in personality. By building a timeless and versatile wardrobe with pieces that last beyond the shift of seasons, they aim to inspire a movement of more mindful consumption.